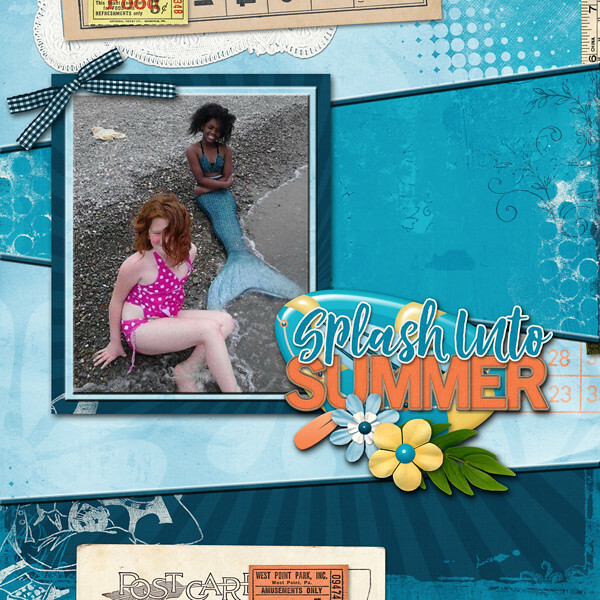 Connie Prince Digital Scrapbooking News: Super Saturday! It's the weekend!!! I hope you are able to enjoy that summer sun! Connie's July Grab Bag celebrates all those sunny summer days! And the Grab bag is only $5.00!! Don't forget the cute word arts either! Lets check out a few LO's! 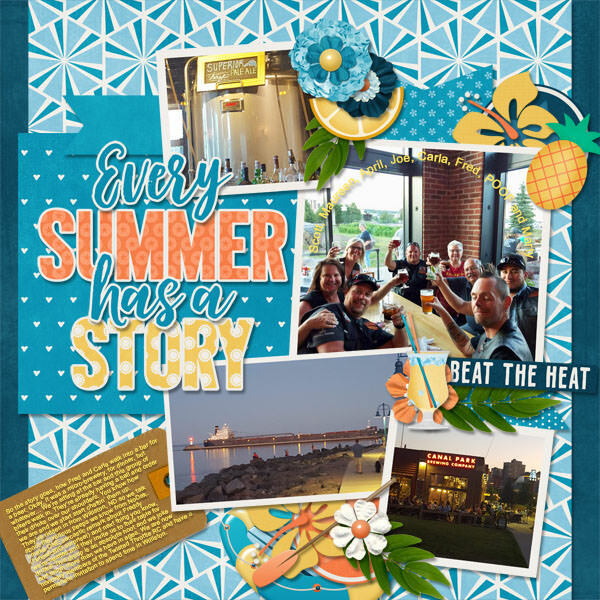 Kelly made you journal cards using #2018 June!